For the first time in Europe, Picasso‘s paintings and sculptures, created between 1901 and 1906 will be shown together. The pictures of this creative period are amongst the most beautiful of the modern age and the most valuable works of art in general. 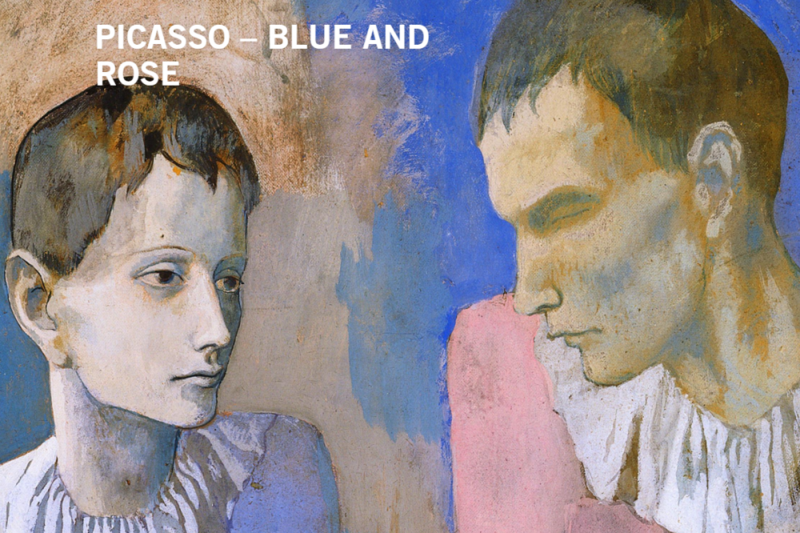 At the age of just 20, the up-and-coming artist genius Picasso (1881-1973) embarks on a search for ever-new pictoral themes and forms of expression. 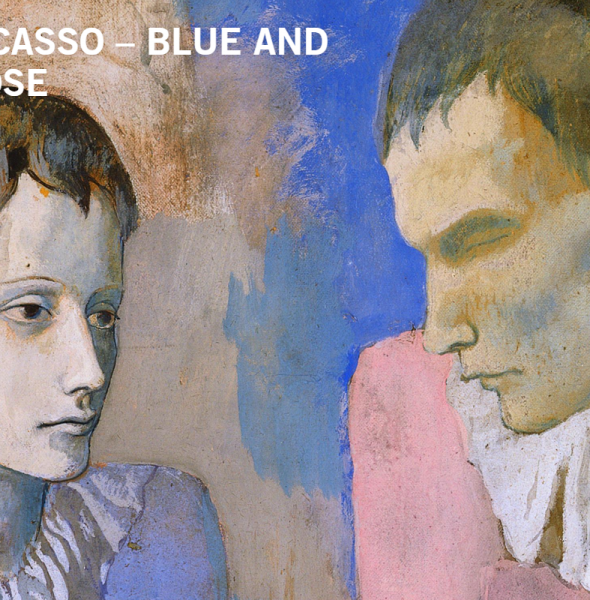 The exhibition focuses on the Blue and Pink Periods and thus on a central phase in Picasso’s work. In the touching and enchanting paintings and sculptures of this period, which were produced in Spain and France, 80 will be shown at the exhibition, Picasso arrives at paintings of universal significance. Existential themes such as life, love, sexuality, fate and death find their embodiment in tenderly beautiful, young women and men as well as in children and old people who at the same time carry happiness and joy, but also grief. Definitely an exhibition visit not to be missed. After the visit we will visit the cafeteria for afternoon coffee or tea.